Set in the harsh beauty of North East Arnhem Land, Yolngu Boy is the story of three boys caught in a collision between the modern world and the oldest living culture on earth. As an educational resource Yolngu Boy focuses on the search for identity, making the journey from adolescence to adulthood and the implications of belonging to a larger social group, whether it be a culture, a family or a group of friends. The free online resources provided in this teaching kit give teachers and students the opportunity to explore the cultural and indigenous issues presented in Yolngu Boy, as well as the film's history and production process. It has relevance to many Secondary and Tertiary courses where Australian themes and Indigenous issues are taught: Film and Media Studies, Dance, English, Australian Studies, Cultural Studies, Indigenous Studies, Anthropology and Sociology. Information about the making of Yolngu Boy including casting decisions, film production and choosing locations. The language, culture and environment of the Yolngu people. 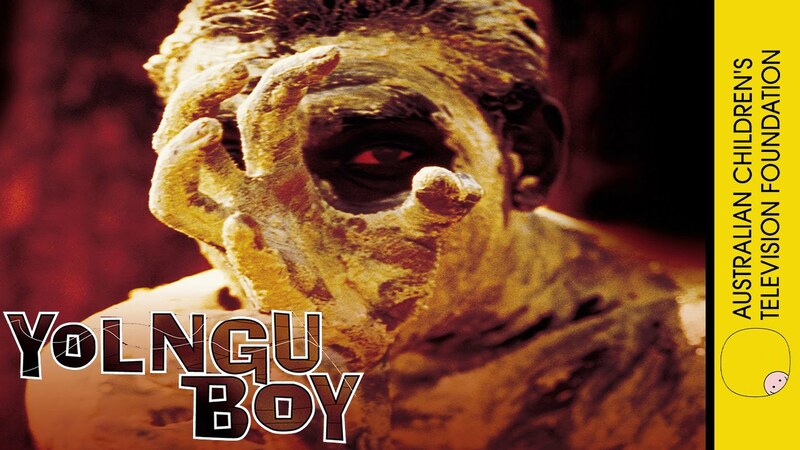 Copies of the Yolngu Boy film are available for purchase from Ronin Films.